Your Gift To The World. 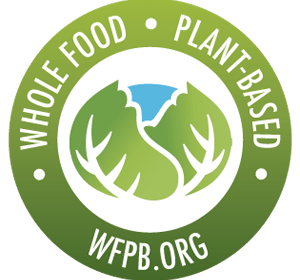 Thank you for your interest in providing products or services to WFPB’s members! 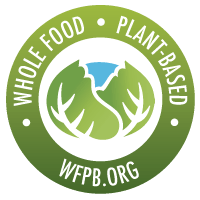 Benefits for WFPB members must be or support a plant-based lifestyle; vegan, cruelty-free, and not tested on animals; environmentally-conscious, and sustainable. • Provide a better than general market discount or service to WFPB members. 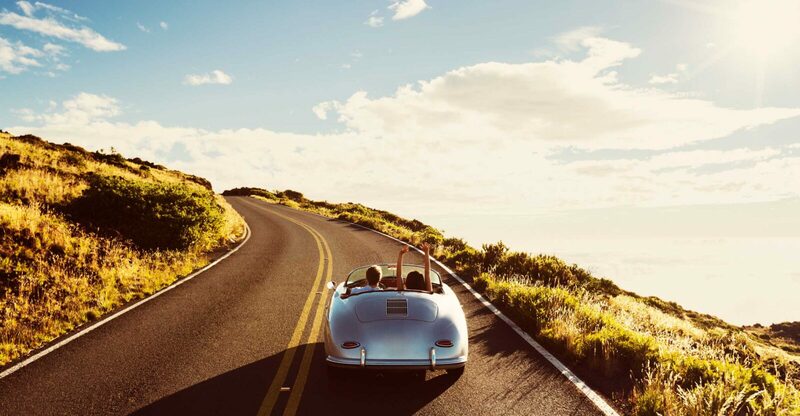 • Have existing marketing and distribution channels in place. 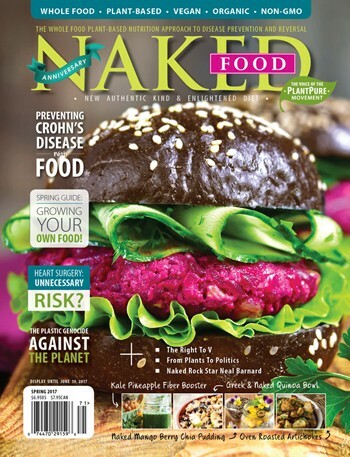 It is important to note that WFPB cannot pay for the marketing of your product or service so you should be prepared to cover all costs associated with the marketing. • Be national in scope. Please note that any disclosures you make are purely voluntary and are not made in confidence. It is also important to note that we cannot help secure funds for new business ventures, or invest in business plans or ideas, or purchase or maintain an inventory of products on behalf of our members. If you are an WFPB member with a concern about a current product offering, WFPB stance on an issue, or any other inquiries please email us here. What unique value/benefit does your product offer to WFPB members? How is this different to products and services that are currently available in the market by you or your competitors? What are your current product/service offerings and pricing?